For information on our partner company, Smokin Interiors, CLICK HERE. Randy graduated from the Warwick Career and Technical School for Cabinetmaking and Construction, then worked as a self-employed building contractor for 5 years. Thereafter, he joined Accent Store Fixtures to work as a Journeyman cabinetmaker. Upon the company’s acquisition in 1991, Randy re-joined Frank Shatz & Co. working on the shop floor before moving into project management, estimating, purchasing and now oversees company operations. 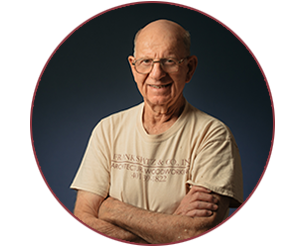 For over 60 years Mr. Shatz has been “hands on” in the millwork and construction industry. 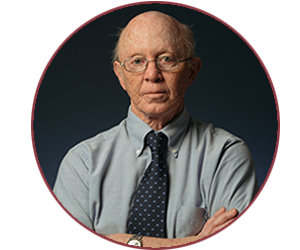 With a passion for his craft, Mr. Shatz continues to lead the team of Frank Shatz & Co. and is proud of the success and reputation he established since 1959. Keith graduated from the Woonsocket Area Technical Vocational School for Cabinetmaking and New England Institute of Technology’s Building Construction / Cabinetmaking program. 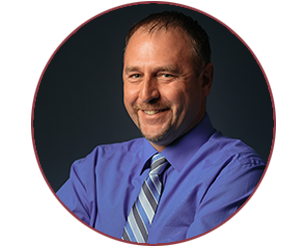 Keith has experience in Hand and Computer Aided Drafting (ACAD) and over 22 years’ combined experience in residential and commercial construction, including millwork both hands on and administrative. Tony has over forty years of experience in wood working. He spent 20 years in the shop making everything from reproduction furniture to a range architectural millwork. 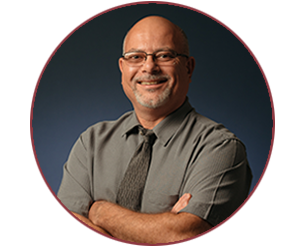 For the last 20 years Tony has been an AutoCAD drafting engineer and detailer involved in projects from commercial offices, restaurants and hospitals to high end residential interiors. 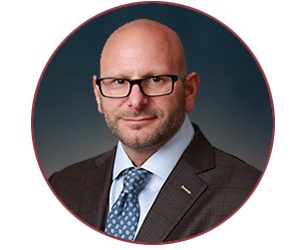 Rick Granoff is the Managing Director of the Cannabis Dispensary Retail Design and Manufacturing Division of Frank Shatz Company & new business development. Rick has created a family of related services to the fabrication of Architectural Millwork for a variety of projects including restaurants and hotels to name a few. 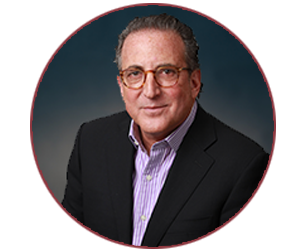 As former owner & CEO of Eastern Display Group, Rick has over 35 years of experience in the design & manufacturing of pop displays and store fixture manufacturing. Rick is a member of Ledgemont Country Club, and chairperson of several charities including the Bradley Children’s Psychiatric Hospital and the Adele Decof Cancer Foundation. Rick has an Architectural Building/Engineering Technology Associates Degree from New England Institute of Technology. 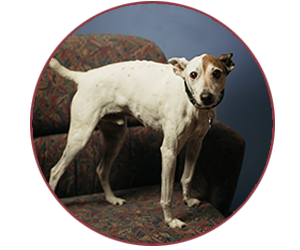 He spent 10 years as a Lab/Q.C. Technician for American Velvet Company before joining Frank Shatz & Co. in 2000 as a Draftsman. 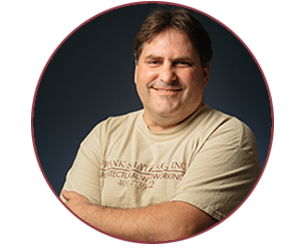 George has been in the architectural millwork and custom cabinetry field for over 30 years. He was the President and Owner of East Bay Cabinetry for over 10 years specializing in custom woodwork for both commercial and residential projects. Pamela is an accomplished creative strategic leader who guides all things visual from concept to completion. 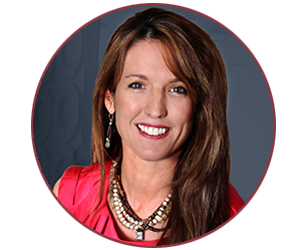 She has seventeen years of experience driving revenue through building and maintaining relationships while working with some of the world’s leading brands. Pamela is an international award winning photographer, an FAA certified remote pilot, an author, an entrepreneur and has traveled to eight countries leading creative teams in campaign strategies and creative solutions. She knows the ins and outs of marketing and advertising, photography, videography, social media, web design and has the leadership skills to manage, inspire and lead her creative team. Pamela’s dynamic cutting edge creativity will ensure that all visual artistic projects and brand standards exceed expectations.